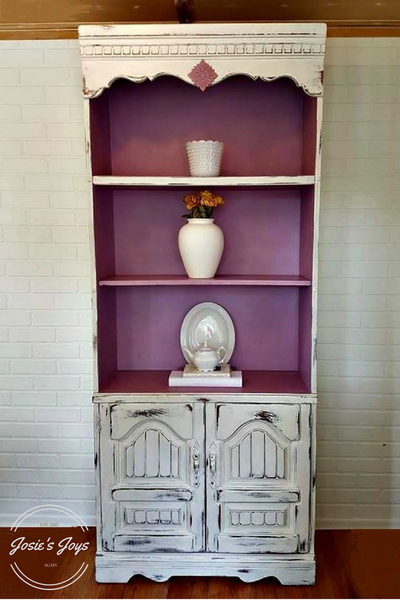 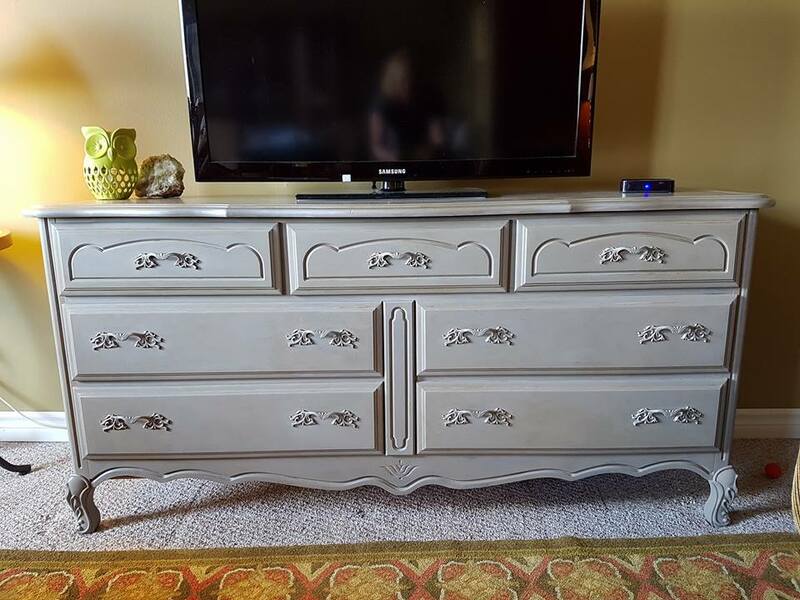 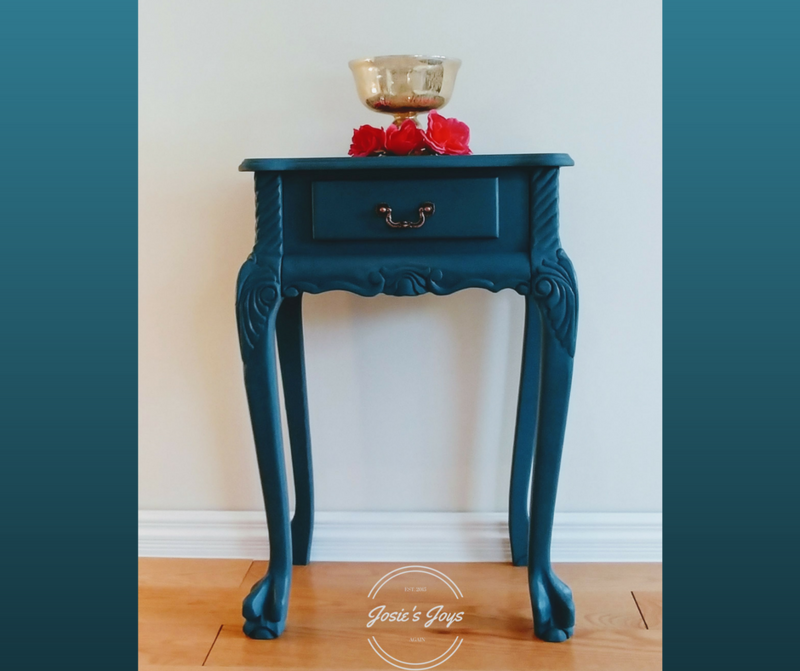 I am in LOVE with the Annie Sloan Chalk Paint (ASCP) line of paint. 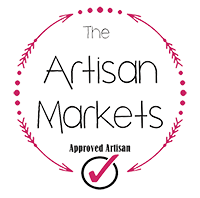 ASCP is the originator of the "chalk paint" style for the past 30 years!. 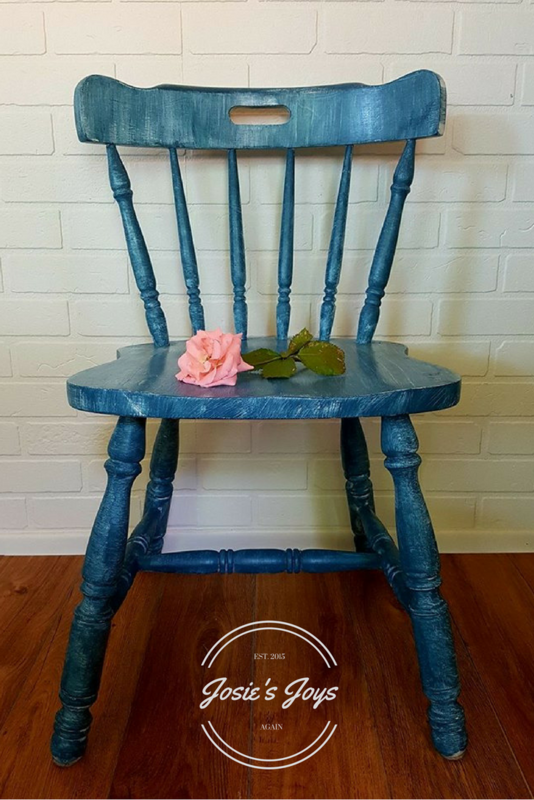 The colours remind me of beautiful old patinas seen in my travels in old Europe. Many of us too much wood in our homes and beautiful elegant pieces that your grandma had are too readily disposed of the the landfils or curbs. 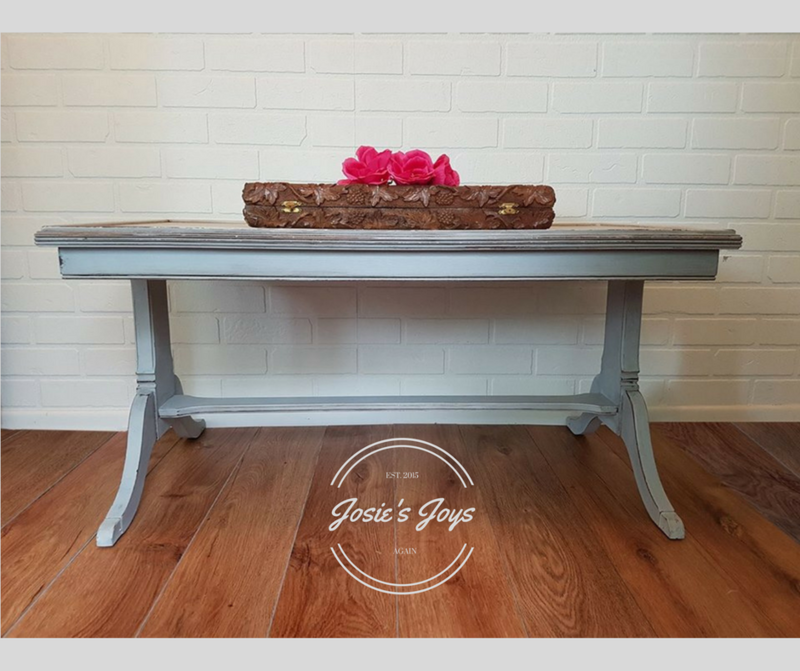 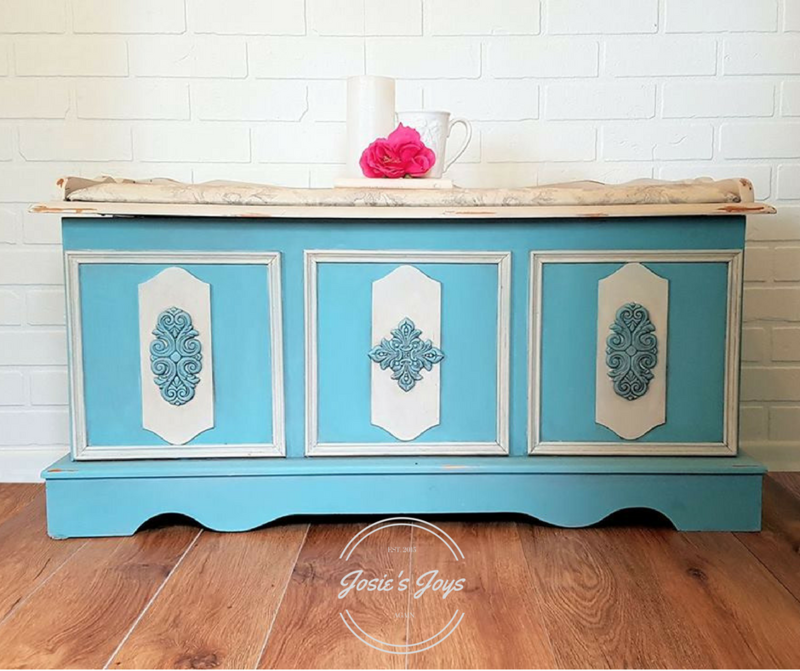 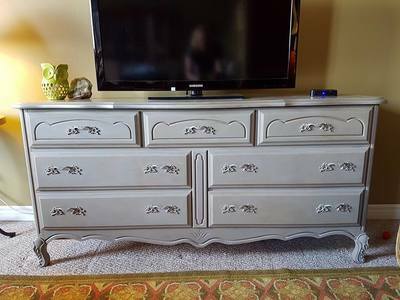 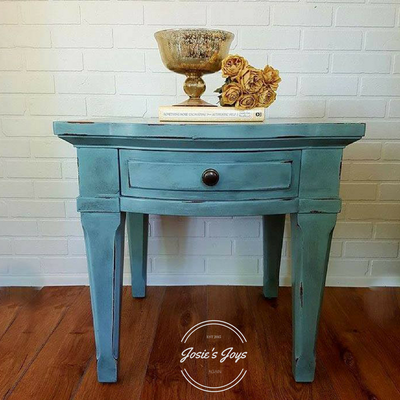 The beautiful details in the older pieces really take on a new life with the chalk paint. 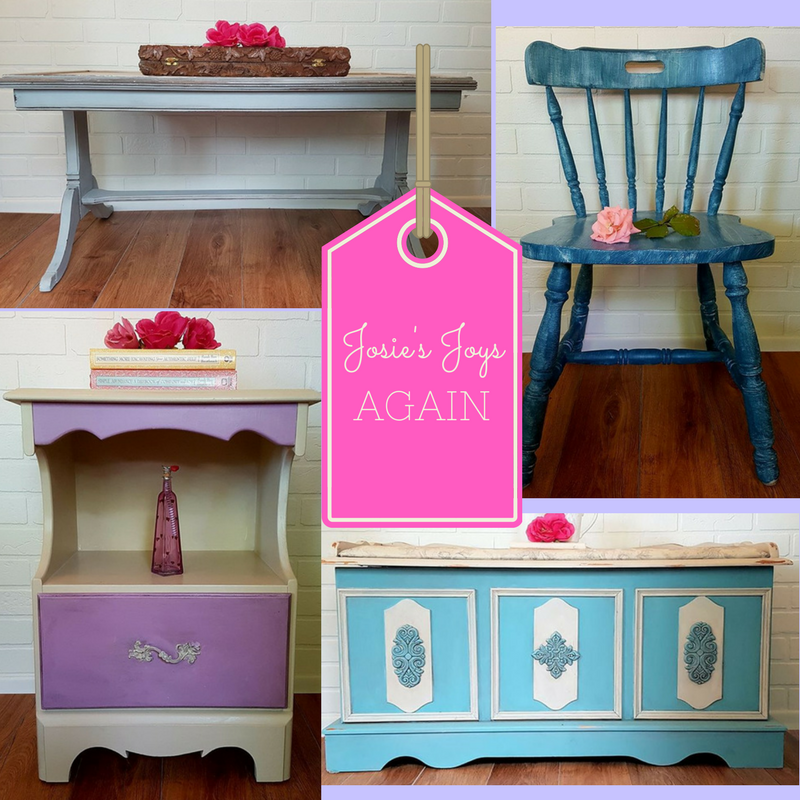 I have many items painted in blues & whites in my home.. including my kitchen cabinets!! 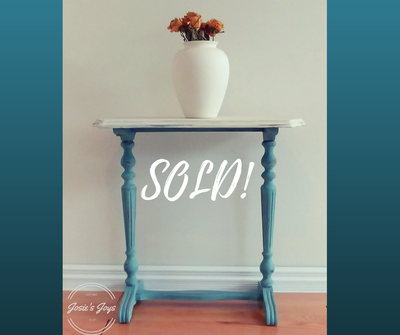 To see which items are available for Purchase, please click here on my FACEBOOK Store to see availability. 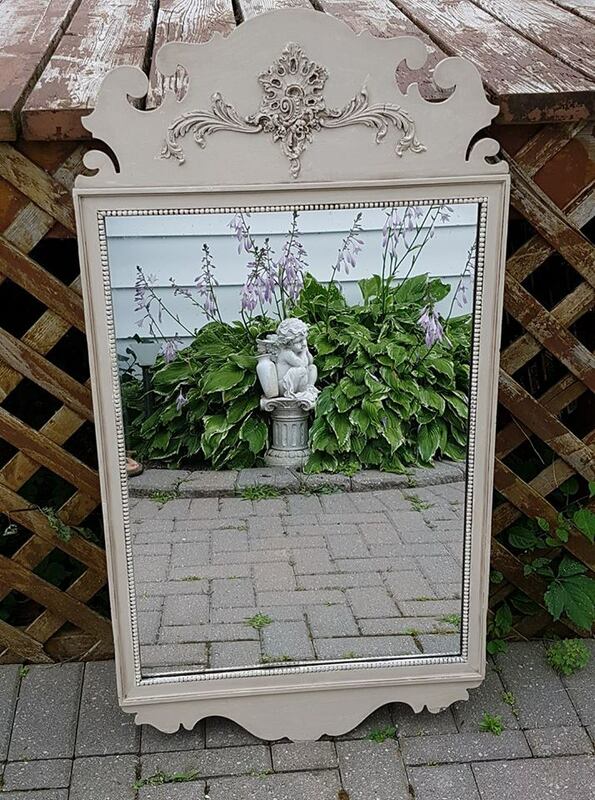 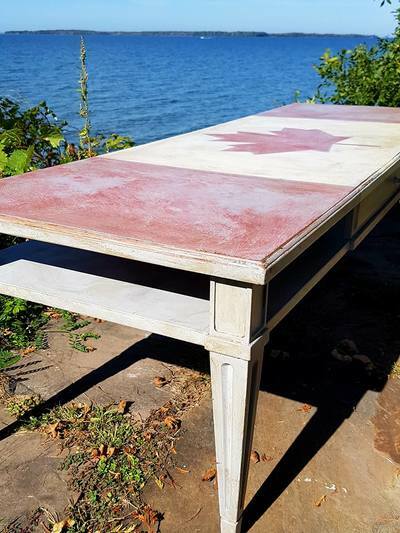 Also check out furn.ish Canada on Facebook to find some additional sellers in Canada.